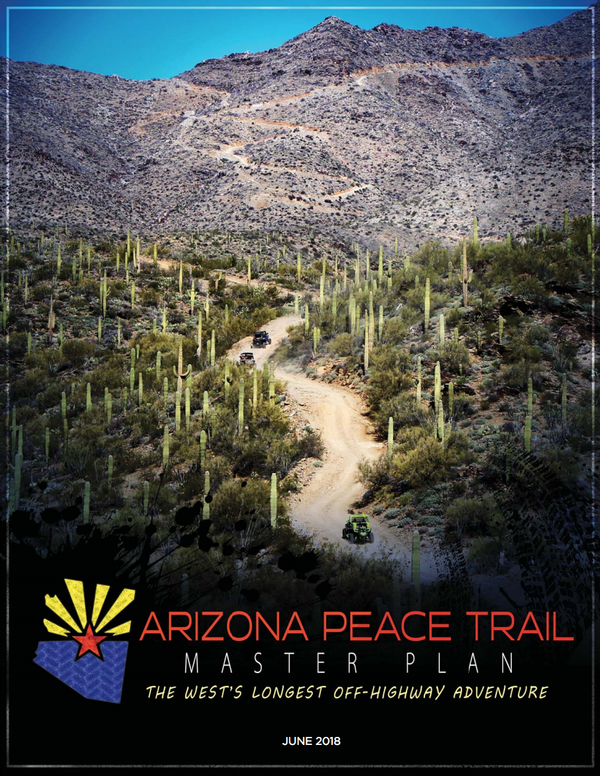 Rehabilitate areas of concern for heavy OHV traffic, and to make improvements to areas of Cave Creek RD to create a desireable locale for OHV enthusiasts. .
exceptional outdoor experience. 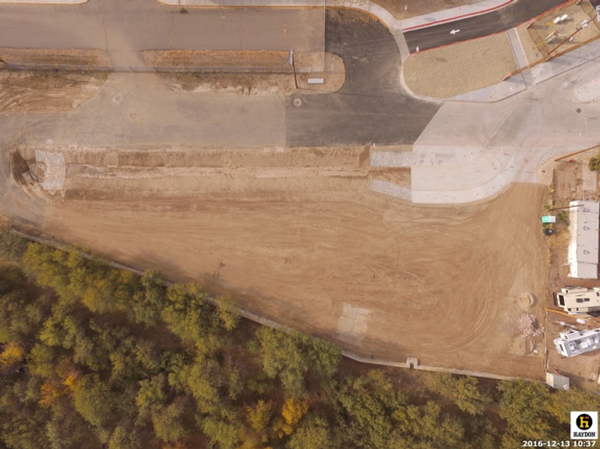 Grant will pay for cultural surveys, trailhead amenities, signage, maps and construction of trail. 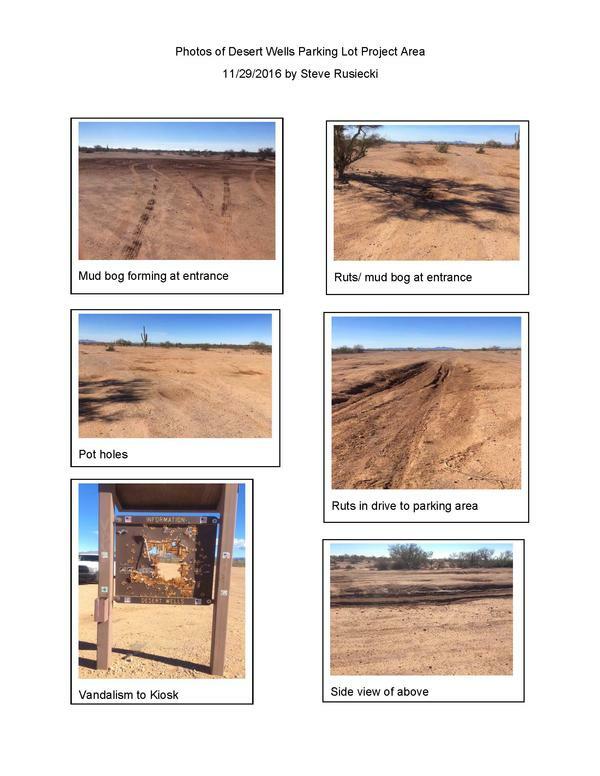 Extend maintenance, rehabilitation, and improvement of OHV routes and impacted areas of the Mesa RD primarily used for OHV recreation. Construction of single track trail, and road to trail conversion. Also clearence of identified routes, signage of routes and closed areas, fencing. 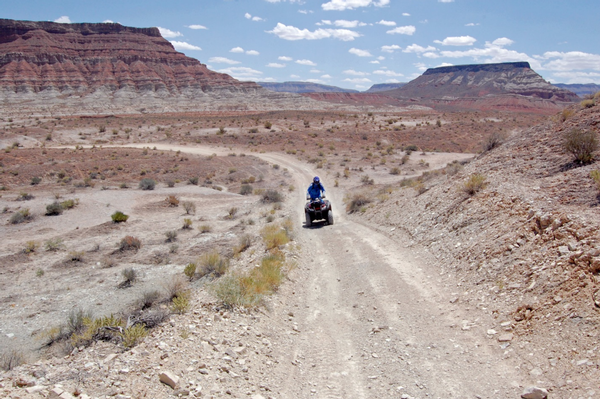 Establish and designate motorized trails, purchase and install signage, and provide maps and trail information. pay overtime for additional law enforcement patrols. To develop comprehensive map of both motorized and non motorized trails of the Lakeside RD. 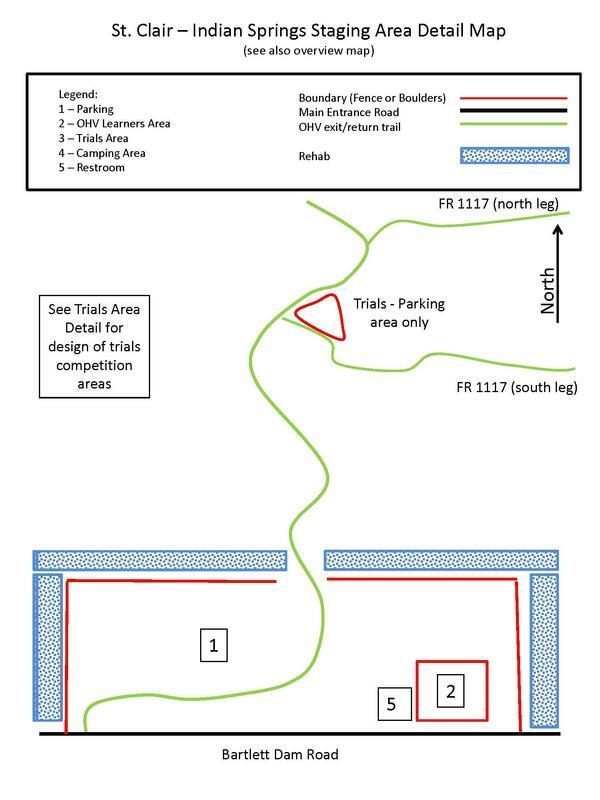 Remove trash, graffiti, and anything foreign to the environment from natural areas surrounding OHV trails, routes and areas outlined in the proposal while leaving a minimal footprint. To create pilot program that would enhance partnerships between public land managers, motorized recreational users and the general public. To hire crews to maintain and construct trails. Also to purchase vehicles and equipment. 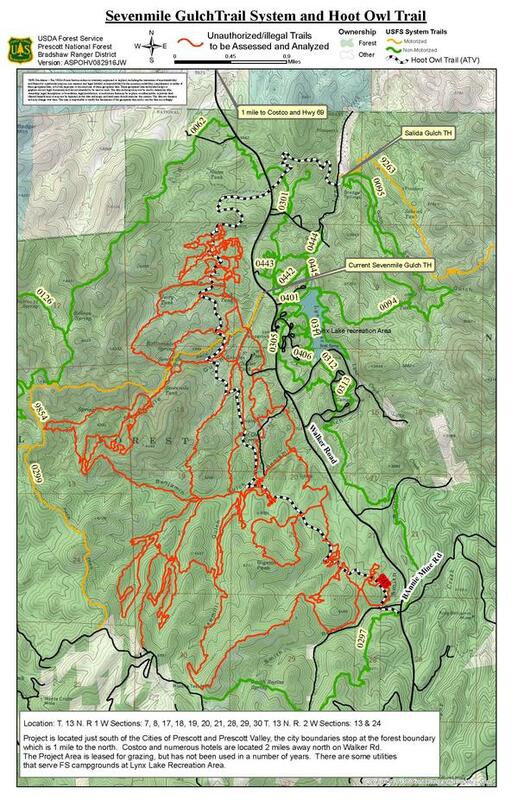 15-30 miles of new single track motorized trails and associated trailhead improvements. a trailer, operator safety equipment, and emergency assistance equipment. enjoyable to the recreational user. To patrol off road trails in La Paz County. 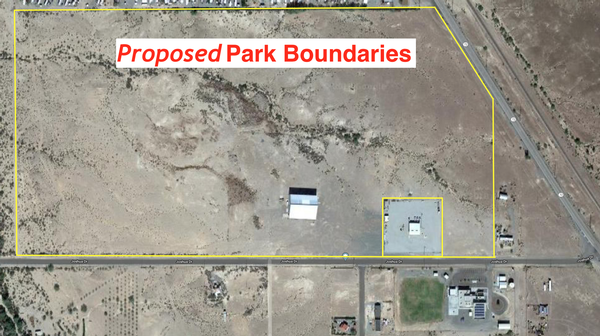 Funds from this grant will be used to redesignate the parking/staging area and restrict full-sized vehicles from traveling beyond. The kiosk will be relocated closer to the highway in an effort to reduce vandalism and better signage will be installed. 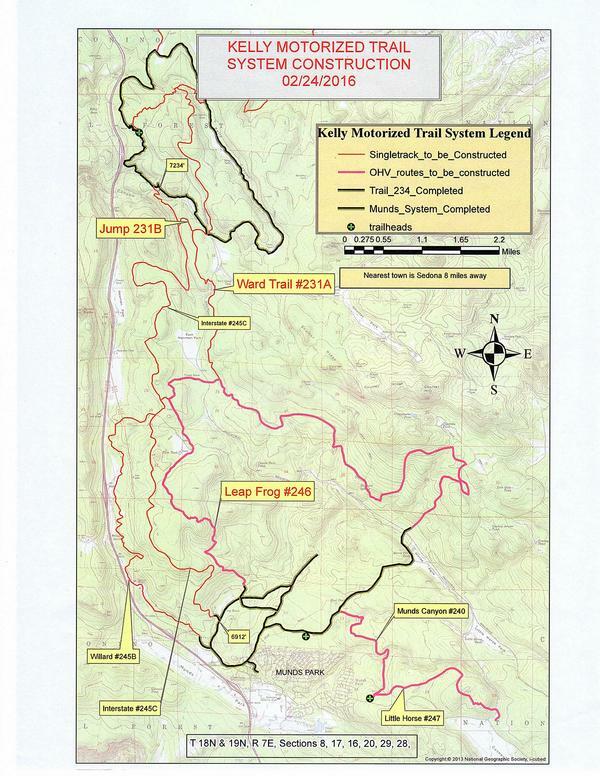 An OHV coordinator will allow theLand Department to better manage this area along with several other areas of State Trust Land that are haveily impacted by OHV use. 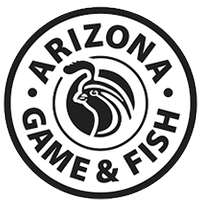 The Tucson Field office will use awarded funds to purchase a side by side to help monitor trail activity throughout their jurisdiction. 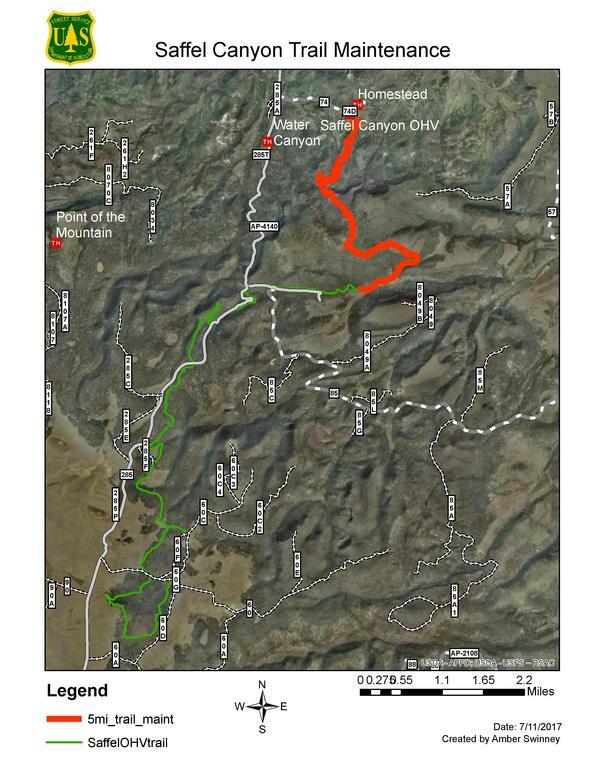 Establishing route designations for the Mainstreet, Grama, Kanab Plateau, Uinkaret, and Yellowstone Mesa TMAs through NEPA's EA process. Completing TMP's as a guide to how to implement route designation decisions. 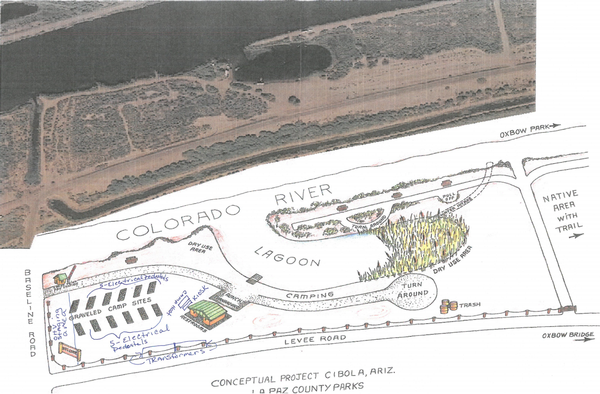 Producing route maps for the LittleField, Colorado City and St. George TMA's. Installing fiberglass signs and numbering of the routes. Rehabilitating routes in the LittleField, Colorado City and St. George TMA's. 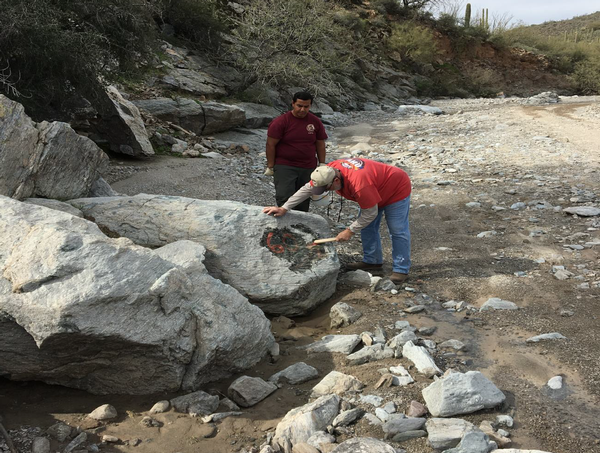 Funds will be used to mitigate damage in the Saffel Canyon area and to restore 5 miles of trail. 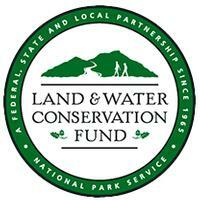 Funds will proivde improved signage, trail conditions, support facititlies and mitigation. tables, informational signage, and water. 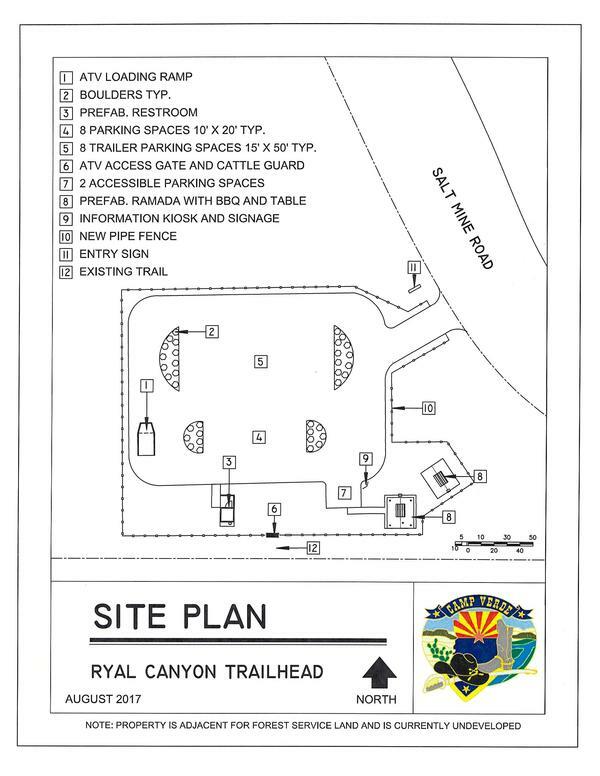 Develop a trailhead on a 4 acre parcel for OHV users to be able to connect to the Ryal Canyon OHV system. 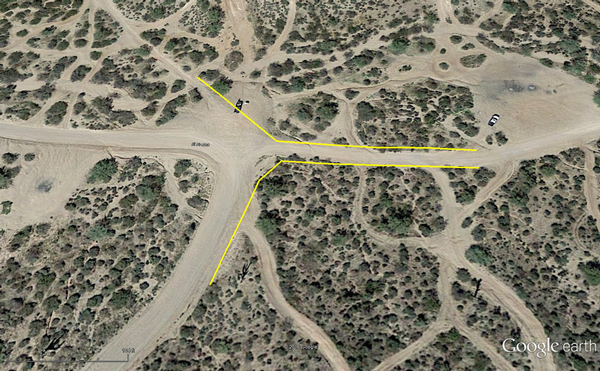 Acquire land for the development of an OHV staging area and campsite in Bouse, Arizona along the Arizona Peace Trail. 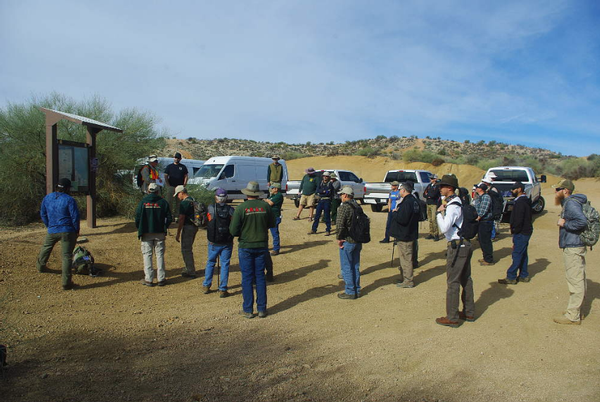 Provide a Trial Building workshop to members of the OHV community and local federal and state partners of the NOHVCC. 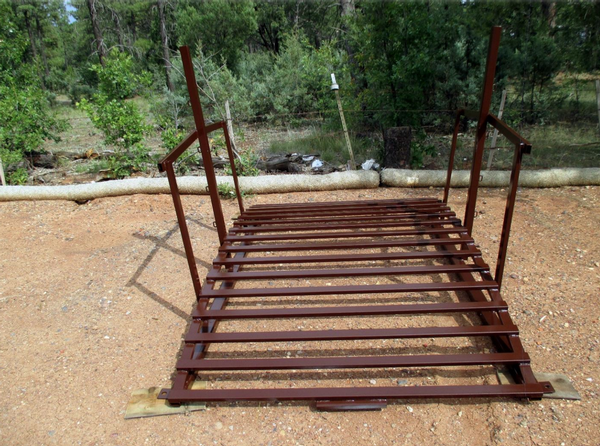 Maintain 30 miles of existing OHV trail in the Red Rock section of the Coconino National Forest.